For more than 60 years we from Pichler Lufttechnik with our energy- and cost-efficient ventilation systems have brought more comfort to apartments, office rooms, halls, and buildings. In Austria and throughout the whole of Europe. What had started as a small family business, today is continued in the second and third generation as a modern, innovative exemplary company. The first chapter of our company history was written by Johann Pichler on 16th January 1959 when he bought his trade licence at Klagenfurt. From then on he started a flourishing trade with aeration plants and built himself an outstanding reputation in southern Austria. 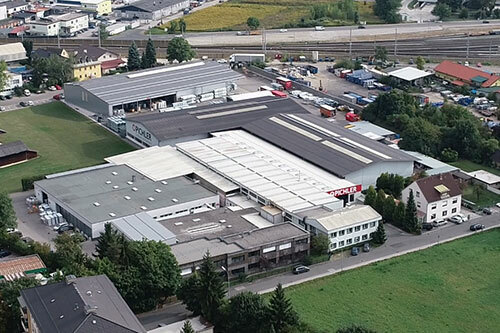 In 1976, an important step was made: The family business started with the manufacture of ventilation components and parts in the brand-new production site at Klagenfurt. The time between 1989 and 2001 at Pichler was fully geared to regional expansion – with the target of geographically approaching the customer. 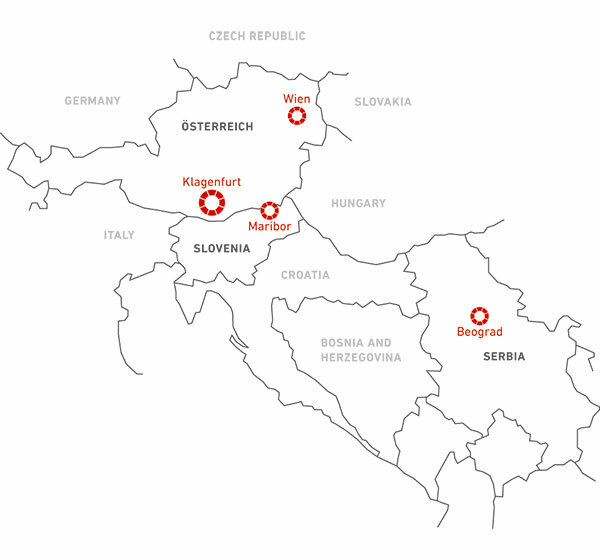 New sites at Guntramsdorf, Maribor, Zagreb and Graz were established. 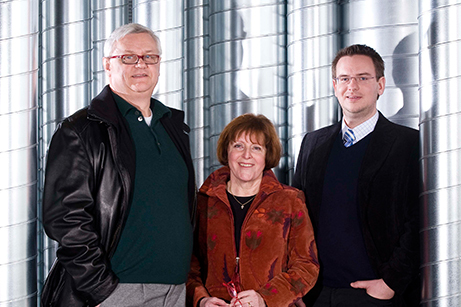 In 2004, the second production plant at Klagenfurt was commissioned. And in 2005, the subsidiary in Belgrade opened its gates. In the years that followed, the Klagenfurt head office expanded. The office complex and the production department were extended, and the in-house development department was established. Already in 2008 the first internally developed Pichler quality products came onto the market: the Pichler PDD swirl diffusor. Numerous other in-house developments followed – from air humidification units and comfort ventilation devices to passive house-certified modular units for the centralized housing ventilation as well as the heat pump combi unit PKOM4 with the new PICHLER app and smart home solutions. All of them Austrian top-quality system solutions by means of which Pichler substantiates its reputation as an innovative best practice company every day. 2016 Winner of the Component Award 2016! 2018 2nd place Component Award 2018! Winner of the Build it Awards 2018! www.pichlerluft.at PICHLER & CO d.o.o. The comprehensive Pichler: program: With our extensive range of products we professionally cover all major fields of ventilation technology. We divide our Pichler complete program into five product sectors and the Pichler-Comfort-Service.